This cute, original design uses bold and colorful icons to spread a message of love! 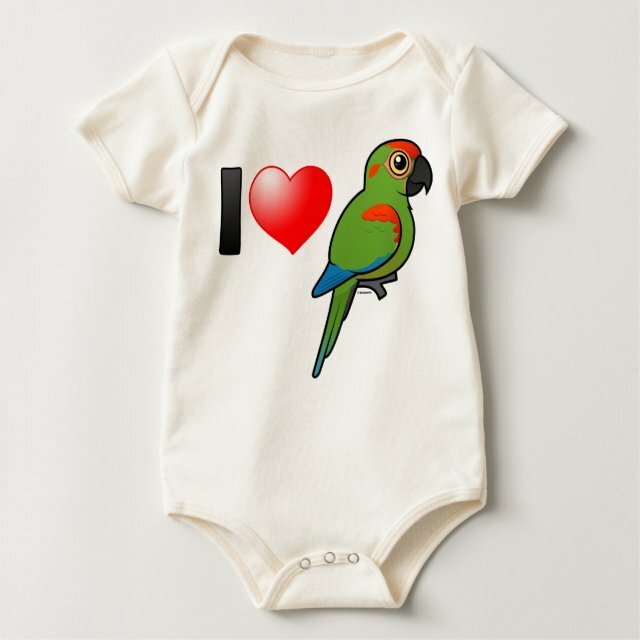 The message sentiment is "I Love Red-fronted Macaws " and it is perfect for anyone that loves these precious birds! You can customize this gift! Move the design elements around, change the background color or style, add text or images -- make it your own!